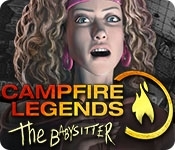 Discover the hair-raising tale and spend another frightening night with Campfire Legends - The Babysitter, the highly anticipated sequel in the hit horror series! Lisa is in need of some extra money so responds to a newspaper ad asking for a babysitter. What sounds like easy money soon turns into the most terrifying night of her life as chilling circumstances take shape, heightened by the threats of a macabre caller. Is this all just a sordid prank, or is her worst fear about to come true? Join Lisa through this harrowing nightmare as she fights to survive the encounter. Visit the old Stillwater Mansion and experience the chills of this urban legend while the events established in The Hookman continue to unfold. 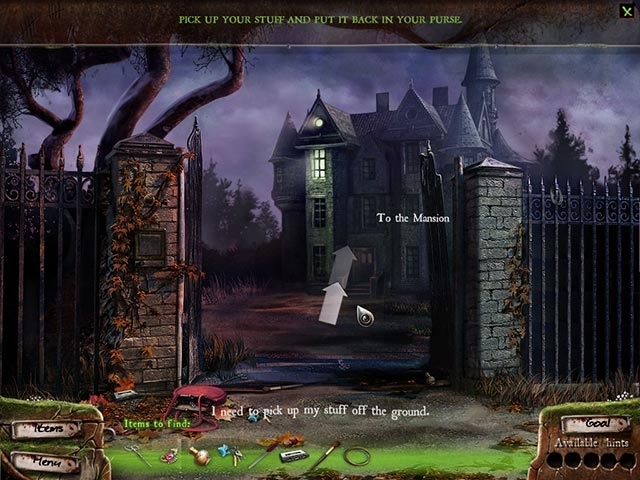 Enjoy more scenes with an extra mode that reveals the startling back-story. Meet alarming new characters and experience an ending that will blow your mind! Experience an all-new fright night! Unlock an extra game mode!